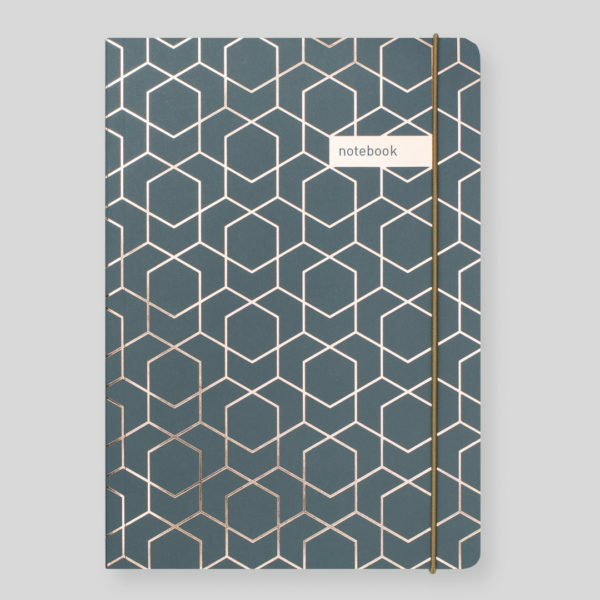 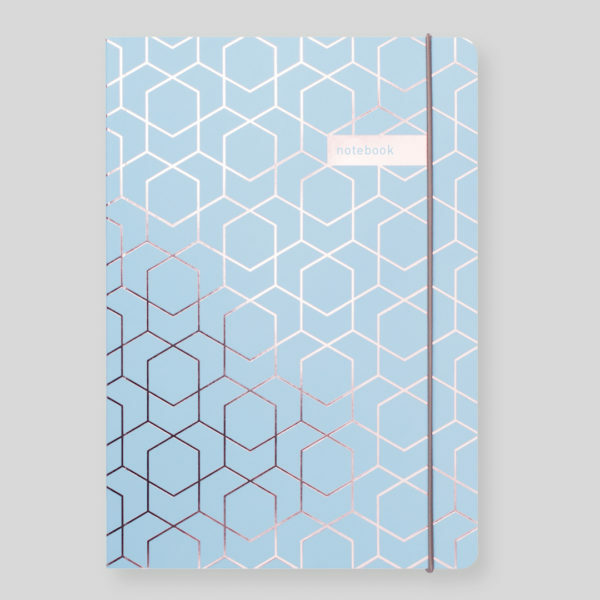 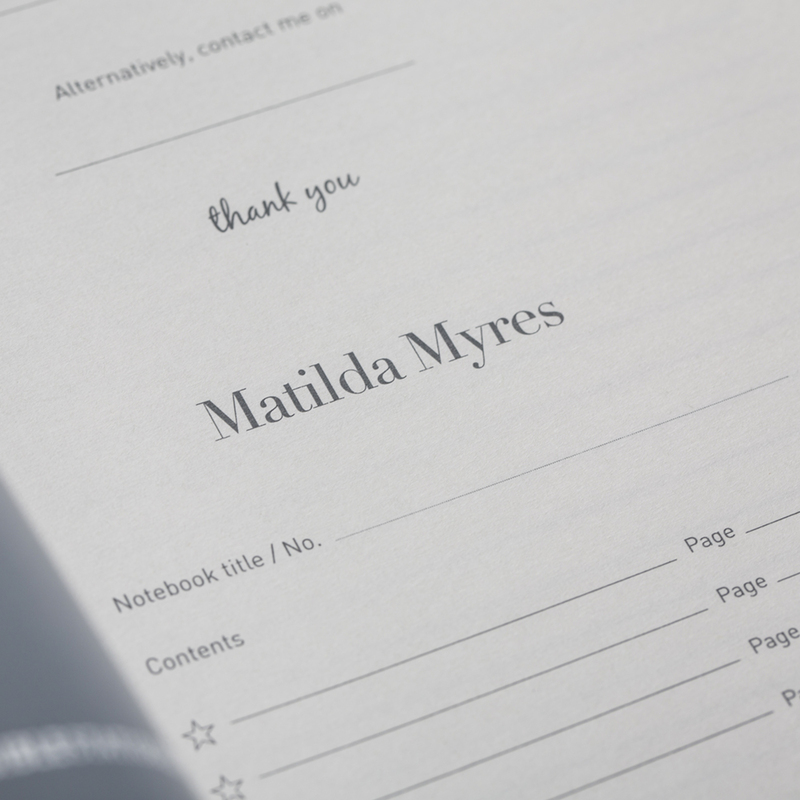 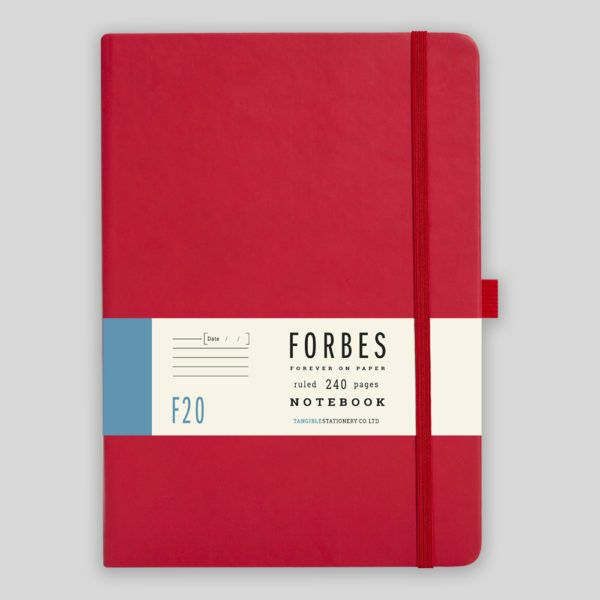 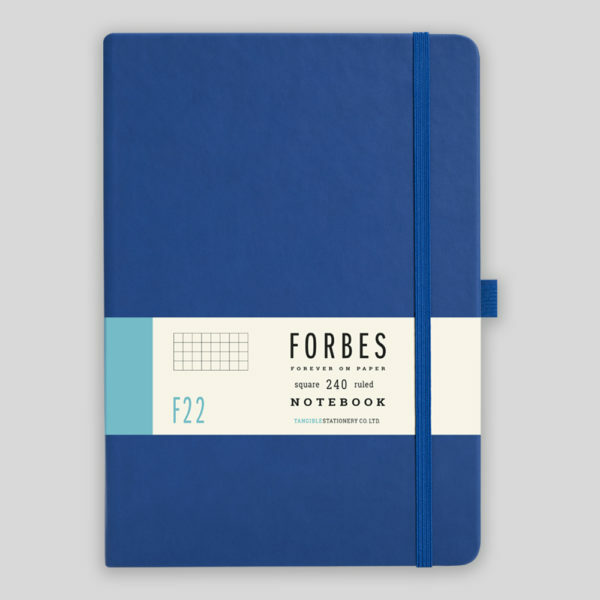 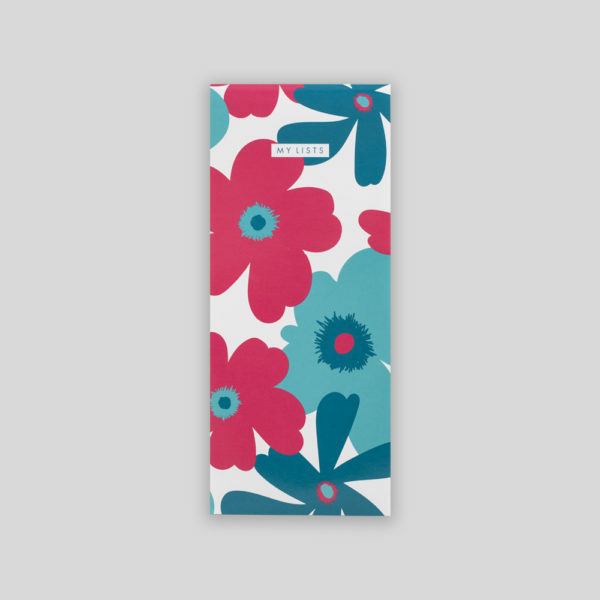 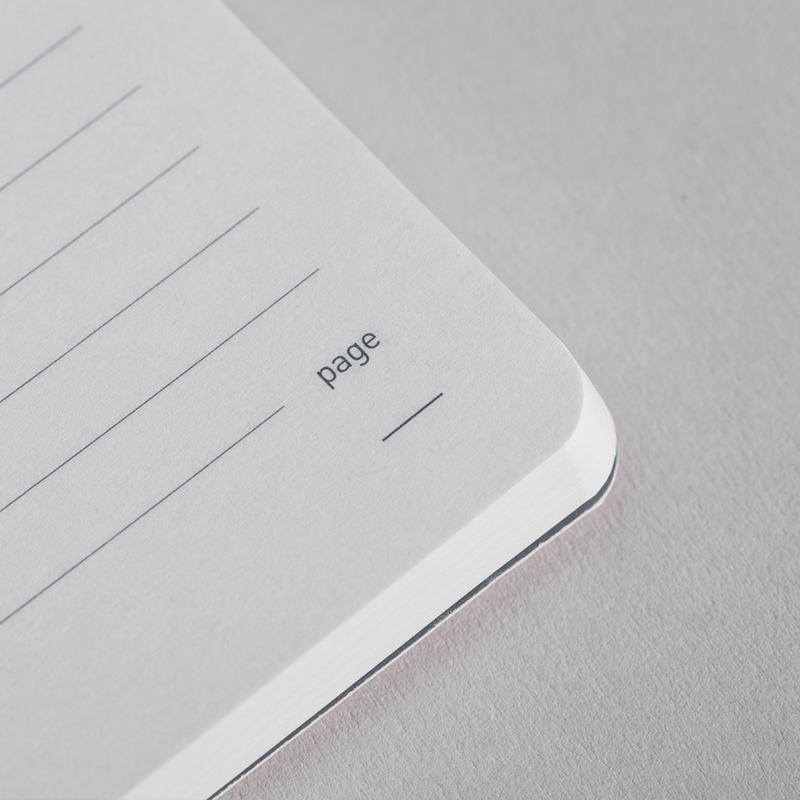 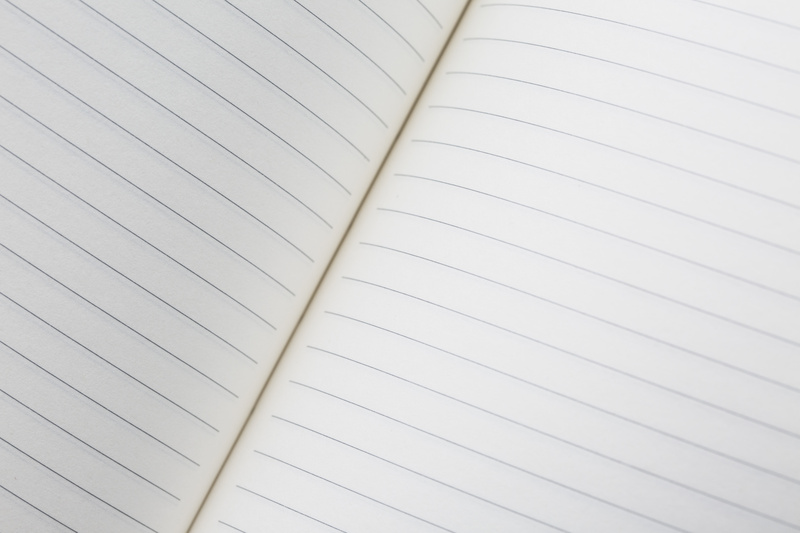 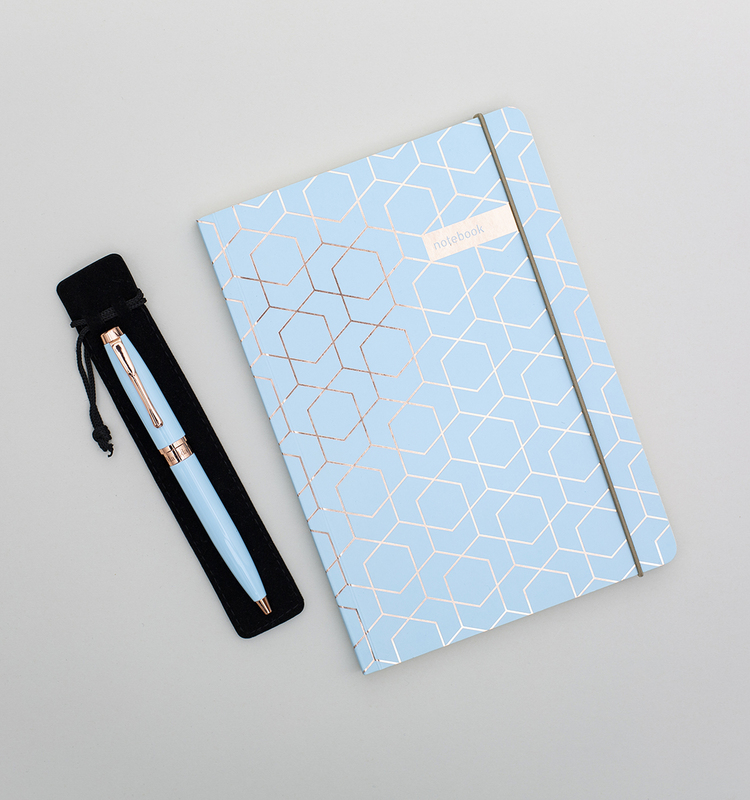 A high quality Notebook & Pen Twin Set from Scotland’s very own, Matilda Myres…. 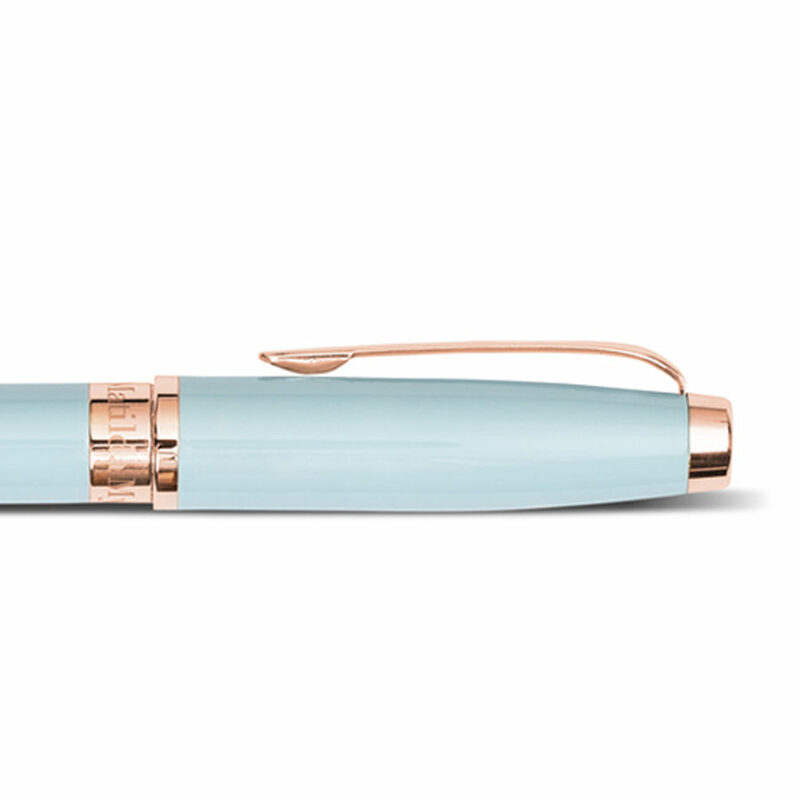 making it a perfect gift for all those rose-gold-lovers! 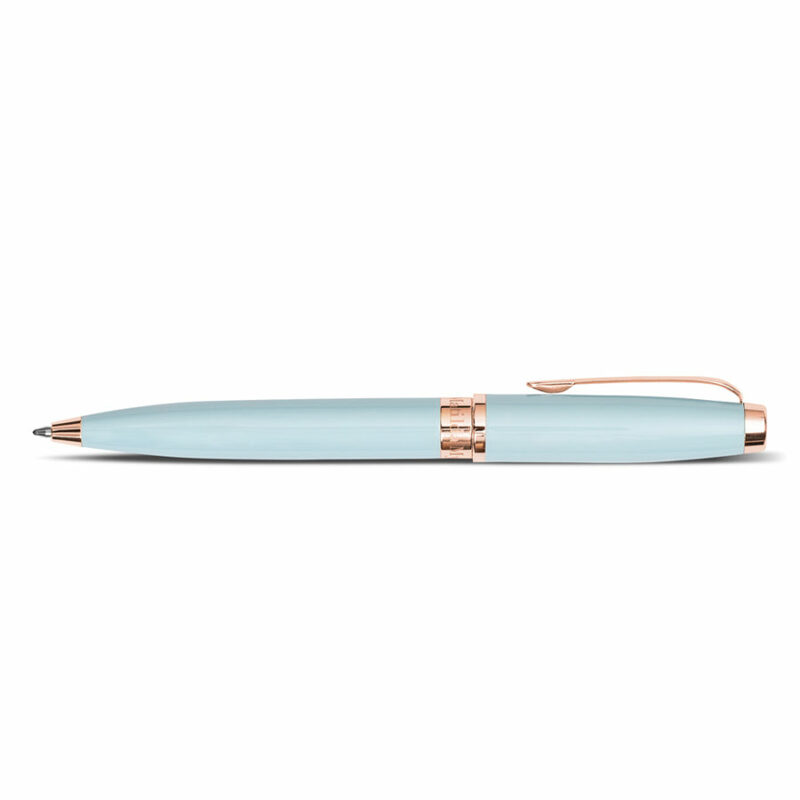 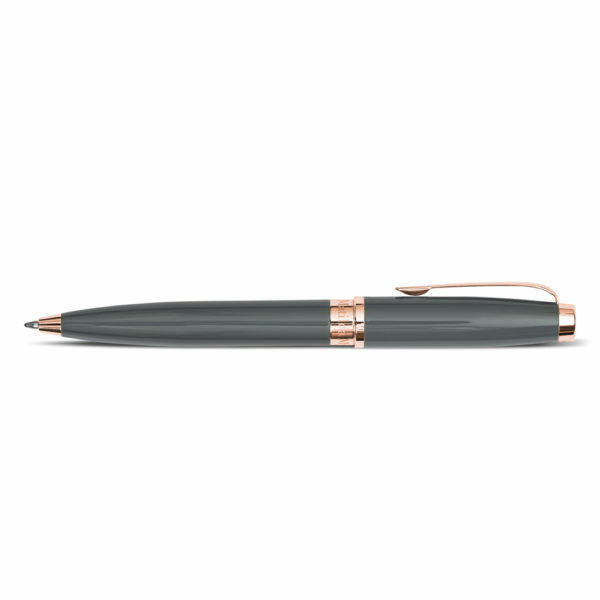 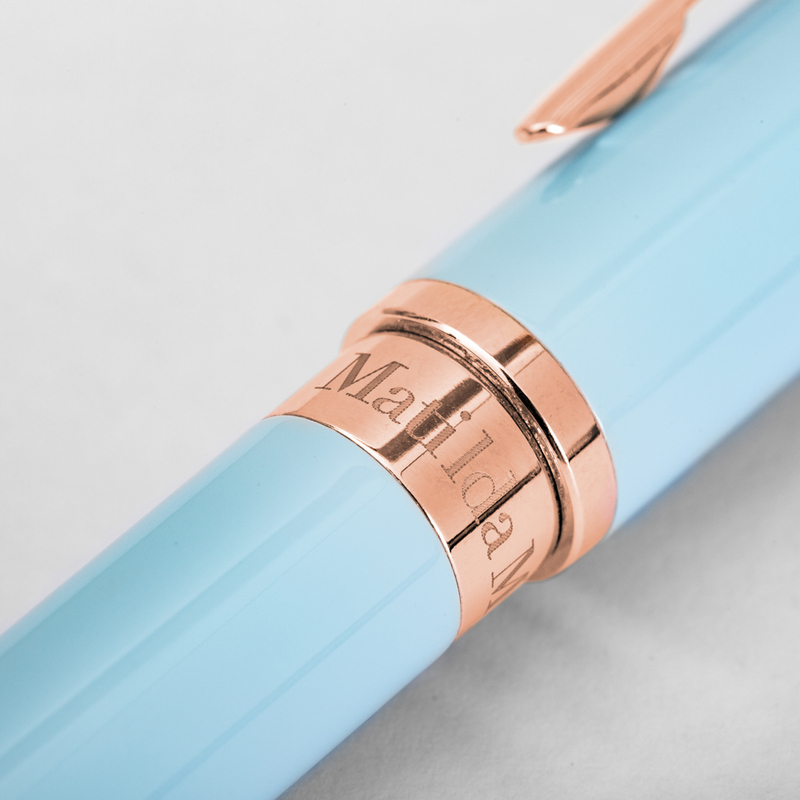 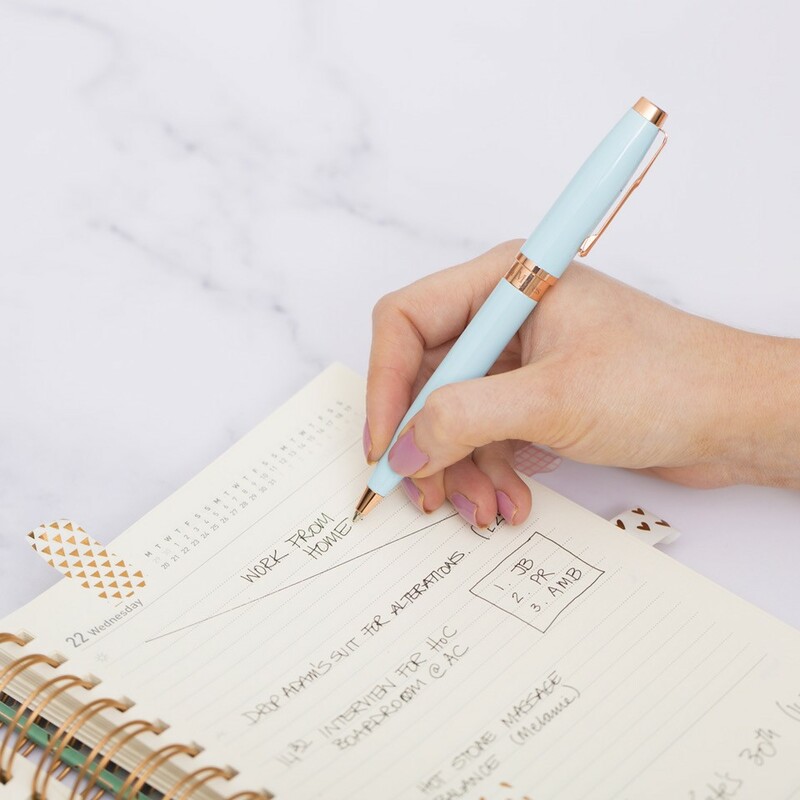 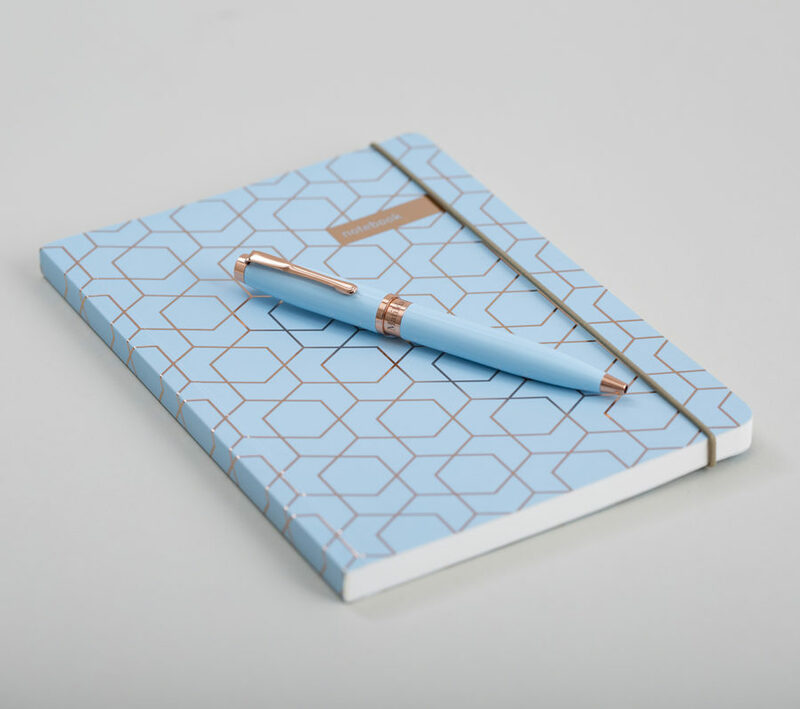 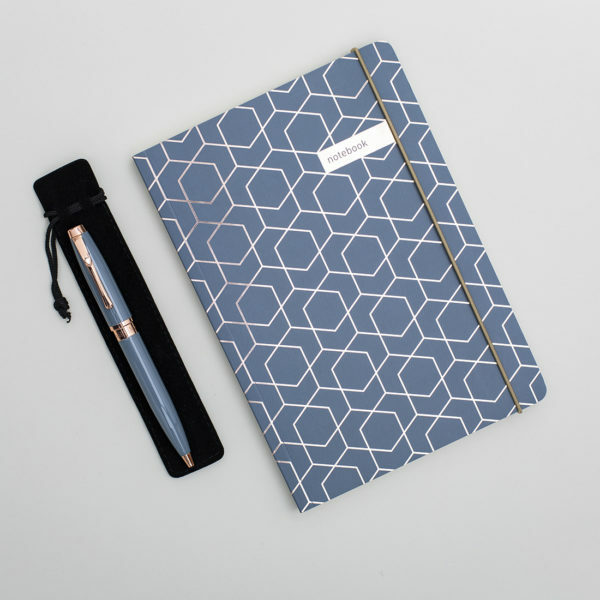 A Matilda Myres Twin Set with Notebook & Pen, both with sparkling rose gold foil.